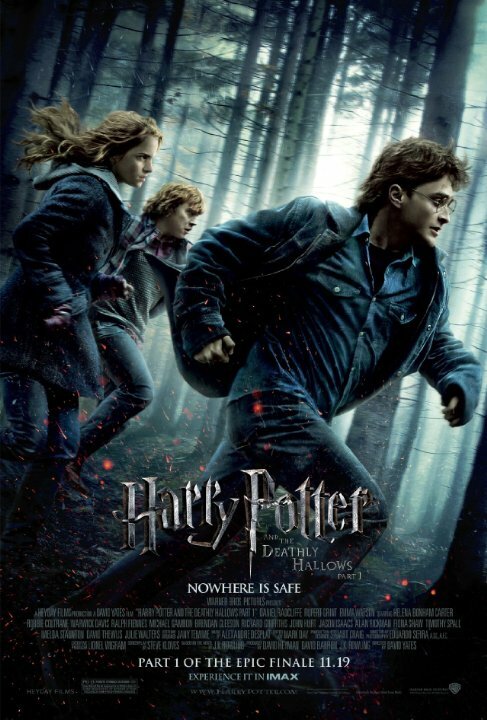 Harry Potter and the Deathly Hallows: Part 1 (2010) Technical Specifications » ShotOnWhat?  Visual Effects Turnover Coordinator: Warner Bros.
Stereoscopic Roto Lead: Sassoon Film Design, Inc. Animation Director: "The Deathly Hallows"